The post Divided nation marks Independence Movement Day appeared first on Made in Korea Products Blog by Best Made in Korea. The post Samsung, Reliance Jio to connect rural India appeared first on Made in Korea Products Blog by Best Made in Korea. Korea's exports rise 20.2% in Feb. The post Korea's exports rise 20.2% in Feb. appeared first on Made in Korea Products Blog by Best Made in Korea. The post Investing to stay young and beautiful appeared first on Made in Korea Products Blog by Best Made in Korea. 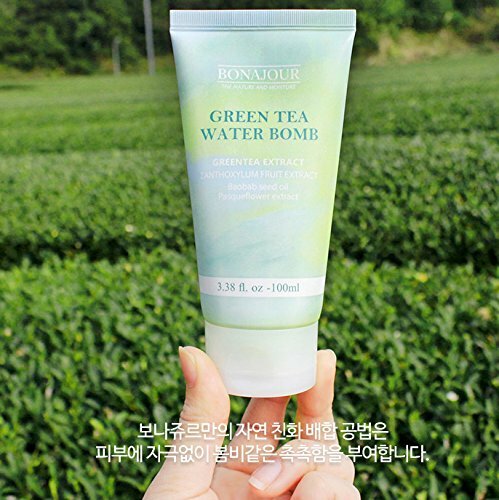 The post Korea eyes exports of signature green tea appeared first on Made in Korea Products Blog by Best Made in Korea. The post LG moves to keep premium TV crown appeared first on Made in Korea Products Blog by Best Made in Korea. The post KITA pledges efforts to boost Korea's exports appeared first on Made in Korea Products Blog by Best Made in Korea.